It is the phone call none of us want to make. It means there’s an emergency and help is needed urgently. 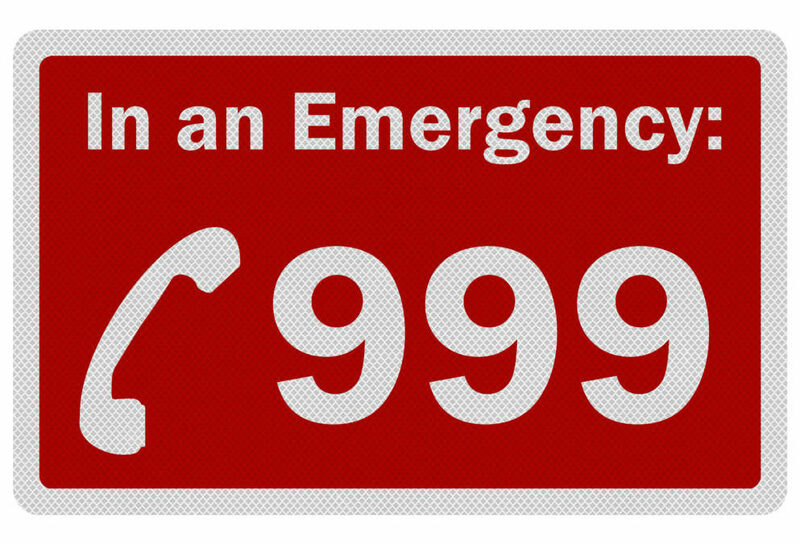 But do you know what to expect when you dial 999 and what you will be asked? Being aware of the procedures followed when you dial 999 could make you better prepared to react calmly and confidently in an emergency, when every minute could make a difference.